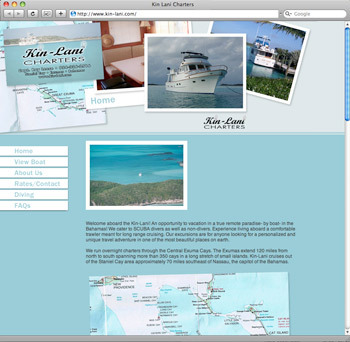 Kin Lani Charters is a brochure site for a small boat charter service in the Bahamas. Providing helpful information for choosing and planning for your charter, the site captures some of the imagery that will set you in the mood for your trip. The site is small. 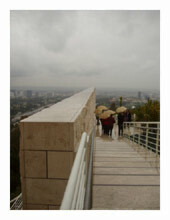 I am hosting and managing occasional updates to the site.